How Are You Improving the Unboxing Experience? Home / Corrugated Packaging / How Are You Improving the Unboxing Experience? To some people, an unboxing experience might seem like a fad best saved for YouTube stars and brand enthusiasts. However, these influencers and enthusiasts are interested in unboxing experiences for a reason: the companies behind those well-packaged products put significant emphasis on delivering an amazing unboxing experience to ensure that the products delivered are equally amazing. For eCommerce companies, this is particularly important because you don’t have what retailers do — shelves. “Shelf presence” is still an in-use strategy to help brick-and-mortar retailers sell more product, and there is an ample amount of thought behind how to do it properly. But for online retailers, strategically designed, keyworded, and organized product pages and web design replace shelf presence. While shopping methods differ, product packaging and the unboxing experience are something that both online and in-store retailers share. In 2018, eCommerce accounted for 14.28 percent of all retail sales. That might not sound like a huge percentage, but eCommerce’s share of that was $517.36 billion. And it’s been growing almost year over year for more than a decade. Needless to say, with such significant sales, product packaging and the unboxing experience needs to be high on the list of priorities for eCommerce companies. 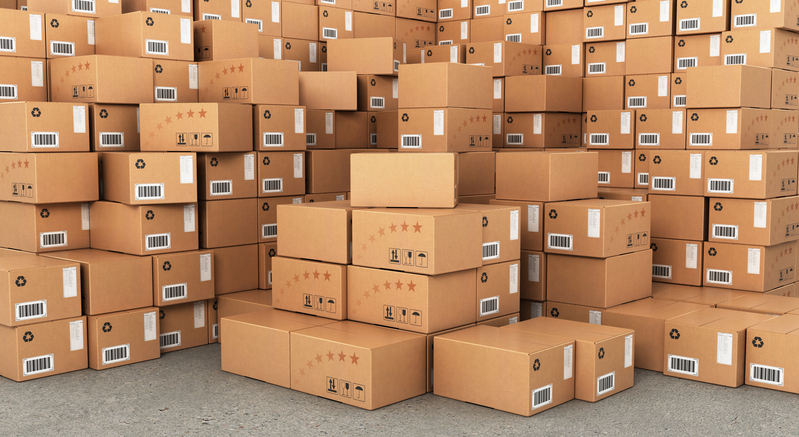 Here are a few considerations that can help you consistently deliver an exceptional unboxing experience for your customers. Shipping products is a science — not only to keep costs low for yourself and your customers but also to ensure products are protected during transit and arrive safe and sound for a great unboxing experience. While not many sets of hands will touch those packages during shipping, one error is all it may take to ruin your product, ruin your customer’s experience, and ruin your customer service department’s day. Proper product packaging eliminates voids that can cause your products to move around unnecessarily during transit. Some companies even go as far as to design their products around their shipping containers to eliminate voids. Another consideration is packaging strength. While you may be tempted to ship a delicate product in a larger container that’s stuffed with bubble wrap, packing peanuts, or other cushioning, these might not be necessary. Different types of corrugated containers can provide exceptional strength despite having a smaller footprint. If you’re unsure what type is best for your product, consult an experienced packaging designer. Returns are inevitable. While consumers can return a product to a physical store, that’s not the case with eCommerce. Product packaging will have an impact on the unboxing experience, and if the product is damaged, the consumer will return it. Poor packaging can make the damage worse if the product is returned in the same container (most likely), eliminating any chance of restoration and reselling. A focus on great product packaging will help you not only deliver a great unboxing experience but also reduce returns. And of course, recycling is critical. More than ever, consumers care about the recyclability of product packaging. If the consumer receives a product with an over-packaged container that’s not easily recycled, they may not know what to do with it. 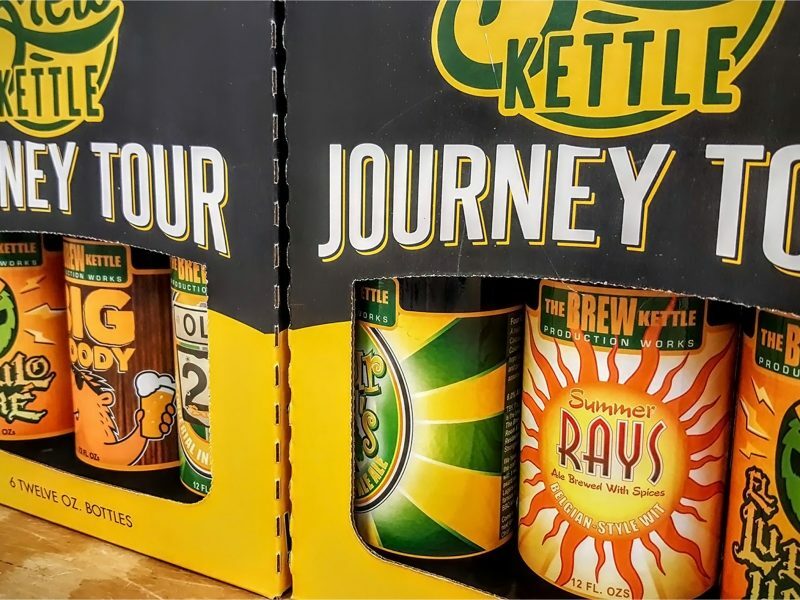 Last but certainly not least, what your product packaging says about you in the unboxing experience will impact your customers’ perception of your brand. If you ship a product in a corrugated container with recyclable support material and a brief message asking the consumer to recycle, you’ve won the day. The product arrived safe and sound, the consumer knows what to do with the package, and they know that you care about that. Your packaging is also an opportunity to communicate brand messaging prominently. During the unboxing experience, printed messages on the inside of a package add value and meaning to the product, rather than just having the consumer open it, retrieve the product, and that’s that. Messages thanking them for the purchase, wishing them well, or whatever else is appropriate based on the product will resonate with your customers. Ready to Deliver a Better Unboxing Experience? Creating positive, memorable unboxing experiences is not a niche fad or trend. It’s a responsibility for every company who makes and ships product — in-store or online. Contact us to learn how we can help you take your product packaging and shipping to the next level. Looking for Stock Boxes or Packaging Supplies? A full array of folders, mailers, bags, tapes, stock boxes, strapping, and tubes are conveniently offered through our online store.